PMD Financial Advisers has extensive experience providing clients with a comprehensive financial planning service. Based in the Melbourne CBD, our continued success has been based on ensuring we do the best for our clients by providing personalised service and advice in an easy to understand and professional manner. Our advisers are highly skilled and experienced, and hold the highest qualifications in the financial planning industry being that of Certified Financial Planners. PMD is also an FPA Professional Practice, an accreditation that distinguishes the business as a financial planning practice, recognised for impeccable standards. Importantly, our commitment to professional development ensures the PMD team remains informed and educated on the changing conditions and legislative updates that might impact our clients’ affairs as well as opportunities that may be available to you. We welcome you to get to know our award-winning team – where we’ve come from, and the important contribution we will make working with you to achieve your financial and lifestyle goals whatever your stage of life. As a referral built business – Our business continues to grow from client referrals – a strong endorsement of the quality of our service. If you feel there is someone whom may benefit from an initial discussion with us on how they can best achieve their financial and lifestyle goals, please call us on 03 9824 0001. All client referrals are treated with utmost care and confidentiality. 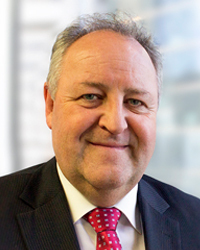 Tim is the CEO of PMD Financial Advisers. 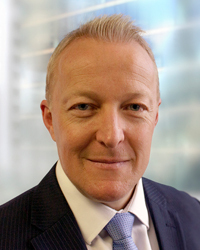 Beginning his professional career as a Certified Practising Accountant at Price Waterhouse Coopers, Tim joined the financial planning industry in 1987. Tim’s area of speciality is providing advice to high income executives, private family businesses, and high net worth investors. Importantly, Tim’s chartered accounting background combined with his extensive expertise in financial planning means he can offer all clients a complete range of advice to help them achieve their financial and lifestyle goals. A wonderful endorsement of Tim and the team’s professionalism and expertise was Tim’s ranking in July 2017 as one of Australia’s Top 50 Financial Advisers as released by Barron’s/The Australian. James is passionate about helping his clients to achieve their goals and aspirations through robust holistic financial advice. He believes in maintaining long-term relationships so clients can maximise the benefit of quality advice. James is married with three young children so his professional golf career is on hold for the time being! He likes to keep fit so he can keep up with the kids and values the importance of family. 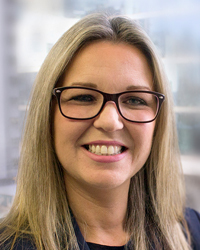 Roxy, Director of PMD Financial Advisers, joined the original business in March 2006 after previously being in the financial services industry for around ten years. 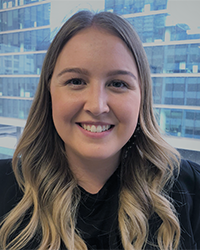 Roxy assists the Financial Advisers with the researching, preparation and construction of financial plans, and she has an excellent understanding of each client’s needs and objectives and ultimately, where the funds are invested and how they are managed. Roxy is the first port of call for many of the administration requirements of our clients, and she has an experienced team assisting her to ensure our clients receive a high quality of service from PMD Financial Advisers. In her spare time, Roxy loves watching her boys play their team sports, plays tennis herself and continues to improve her bridge game. Being a Grand Master will hopefully one day become a reality! 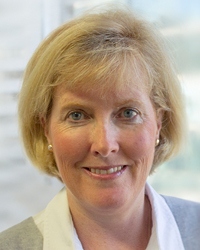 Susan has had a long career in financial services having worked in both credit/corporate banking but also specialising in her key area of professional interest, financial services business development and marketing. The experience and skills she has developed are key to her role at PMD where Susan is responsible for working with the team to develop marketing and business development plans to achieve business growth. Louise has been working in the financial services industry for a number of years and during this time, Louise has built up a wealth of knowledge and experience. 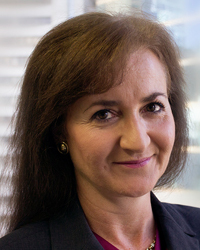 Rhiannon has worked for several years in the financial planning industry. Rhiannon will be the first person many of you will meet when visiting our office as she manages reception, in addition to organising a range of client service activities.